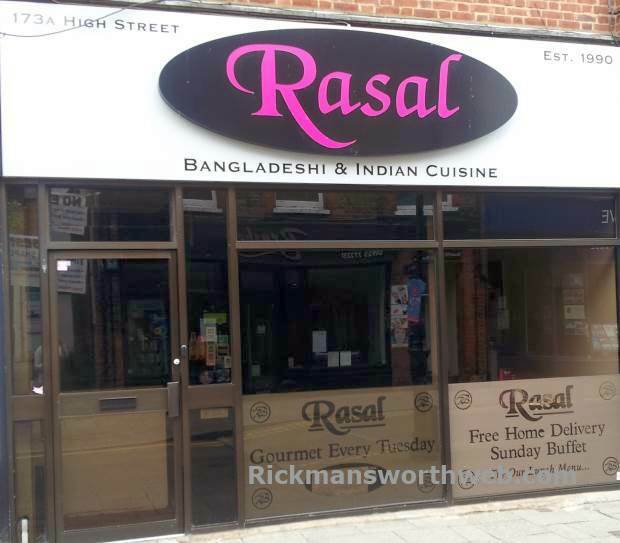 Rasal is a family run business, set up in 1990. Recipes are authentic and have been passed down through many generations. All meat is fresh and all spices are mixed individually so as not to compromise on the original flavour. Rasal is known for the high quality of ingredients used. If you visit Rasal and are unable to find your favourite dish you are welcome to speak to the Chef who will be happy to try and make it for you.